Portsmouth requested research on opportunities to strengthen zoning standards and building codes to address impacts of flooding from sea-level rise, storm surge and increased precipitation. 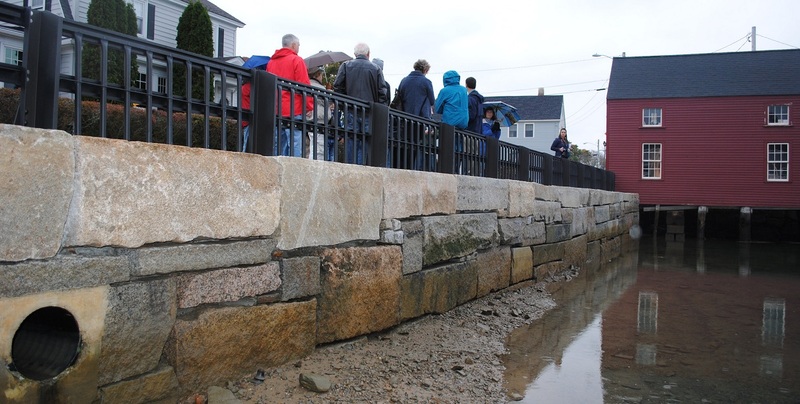 The City was also interested in learning about what other municipalities in New England and in other coastal states impacted by recent storm events have done to address flood impacts. RPC provided the Environmental Planner with a draft of recommended zoning and building code amendments that provide sample language for requiring freeboard for structures and utilities, and expansion of coastal buffers to provide flood storage. These recommendations will be presented to the Planning Board for consideration of zoning amendments.